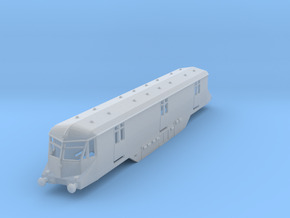 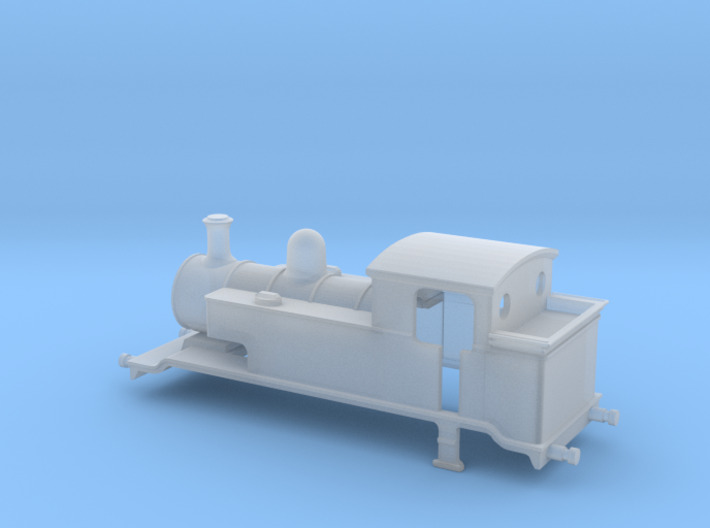 Loosely based on E2 but mangled to fit chassis. 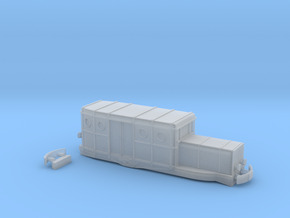 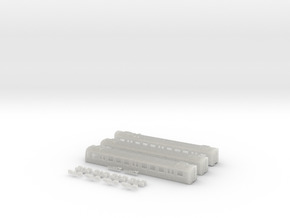 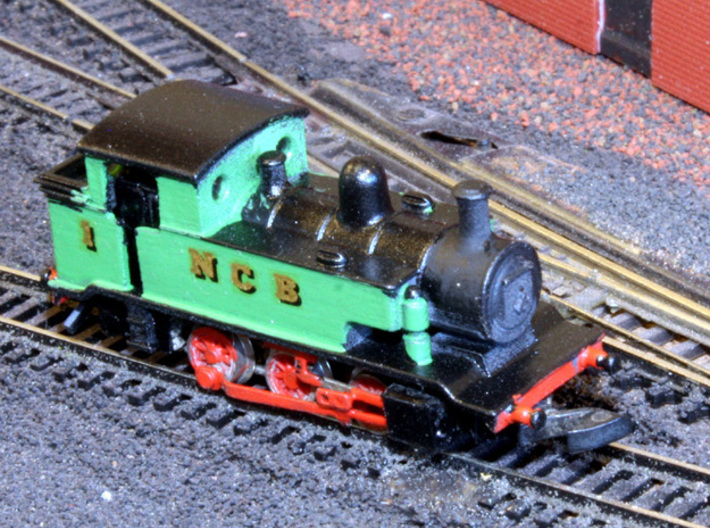 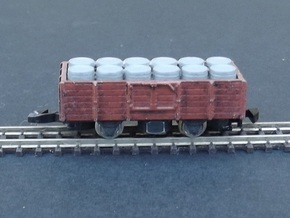 Designed to fit Marklin 0-6-0 steamer chassis. 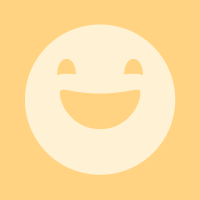 Available in brass for added weight.